available repairs and price for each device. At launch the checkout process will only be for walk-in repairs. Mail-in repairs will be coming as soon as the new site proves reliable. Visit us in Brooklyn for a free device diagnostic & repair quote. 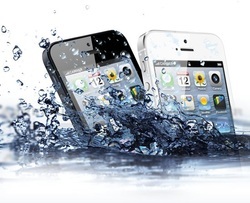 Phone Go For a Swim? Damaged Corners and Bent Housings Welcome, We Have the Equipment to Repair it Onsite!! ($25-$50 Extra). Amazing Look & Feel - Super smooth finger glide and crystal clear retina display clarity means you will barely know it's there. 8H to 9H Hardness Rating - Means that your screen is fully protected against scratches & scrapes from knives, keys & general use. 99.9% Touch Sensitivity - Ensures flawless touch screen accuracy and functionality, the way the iPhone & Galaxy was intended to be used. Oleophobic (Anti-Fingerprint) Coating - Resists oils and reduces fingerprints making cleaning a breeze. Saturday and Sunday during off-hours by appointment. Copyright Cyber on U LLC 2014. Referenced brands and trademarks are for compatibility listing only, not associated with this product. All logos and trademarks property of their respective owners. 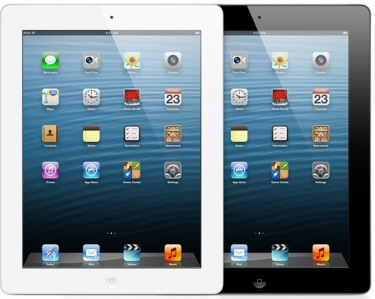 iPad, iPhone, and iPod are registered trademarks of Apple, inc.